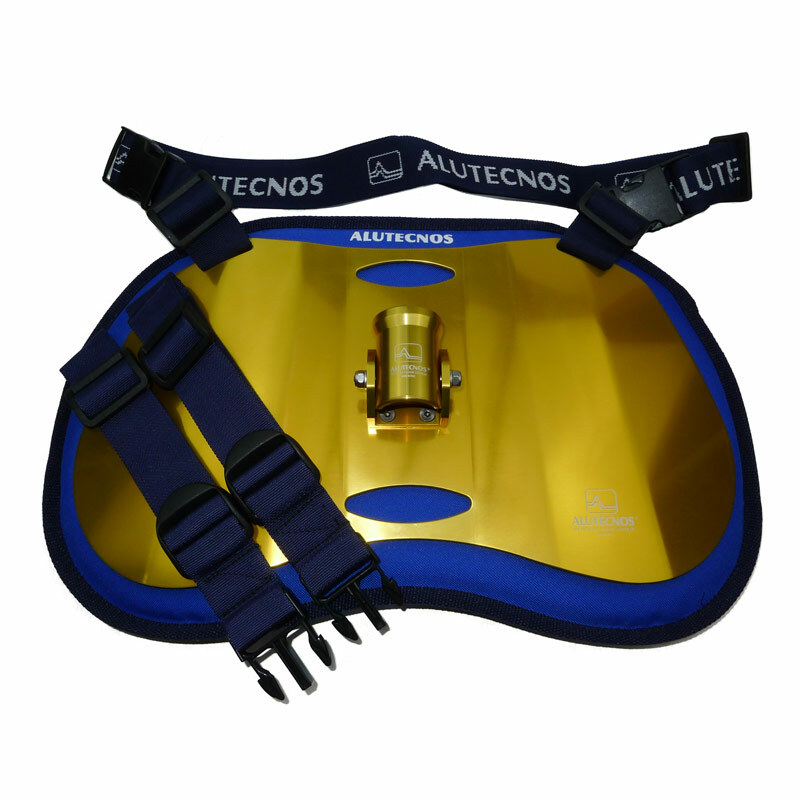 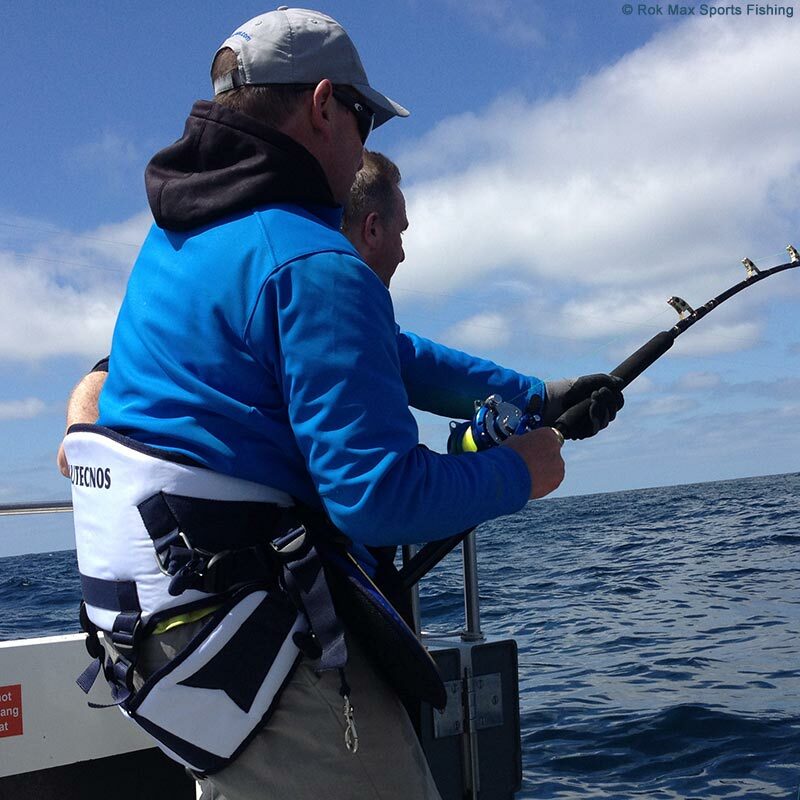 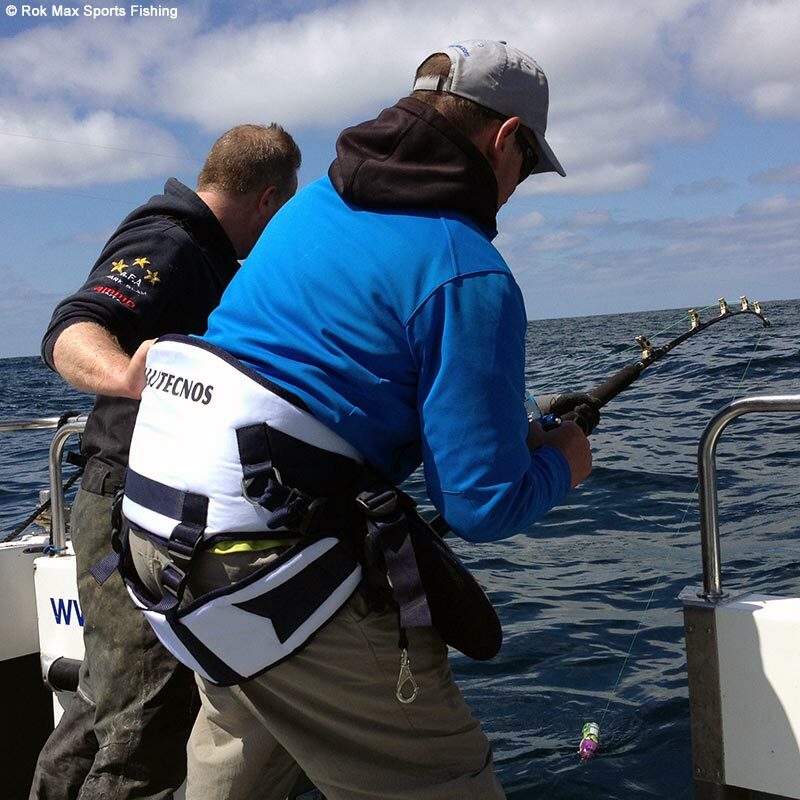 The Alutecnos pro-bucket fighting harness is for anglers ready to do battle with big game fish and sharks! 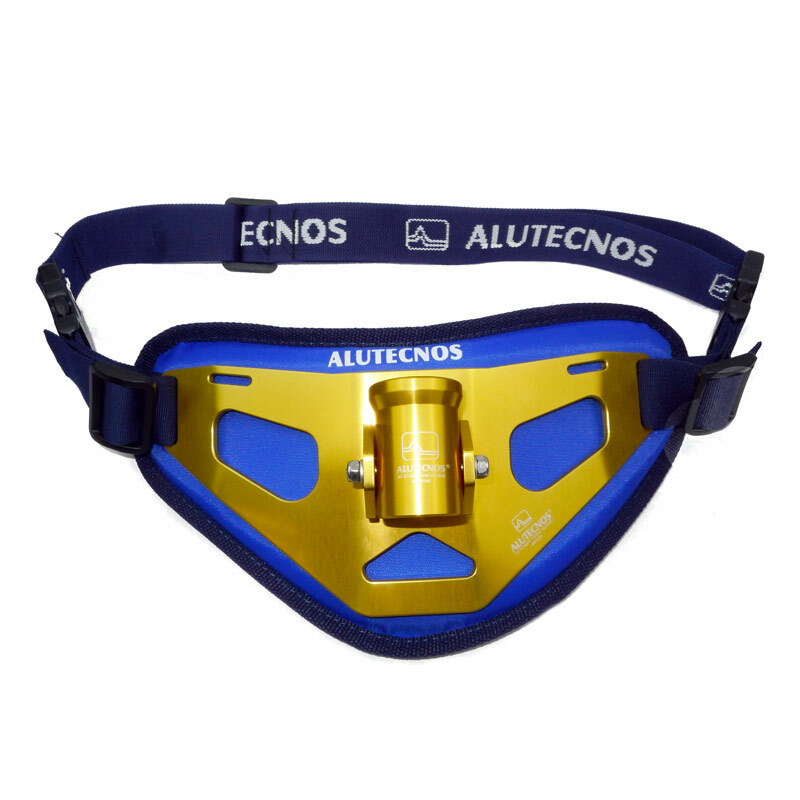 This harness is made in Italy from the finest materials available, and is lightweight, but extremly durable. 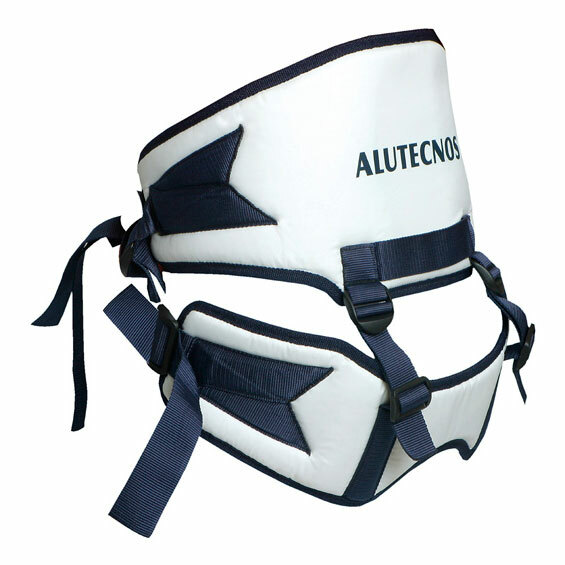 The harness is designed to tide on your lower back and buttocks, putting pressure 'mid body' and giving you maximum pulling efficiency and support.The harness is adjustable, and one size fits all and suitable for 30-100lbs class gear. 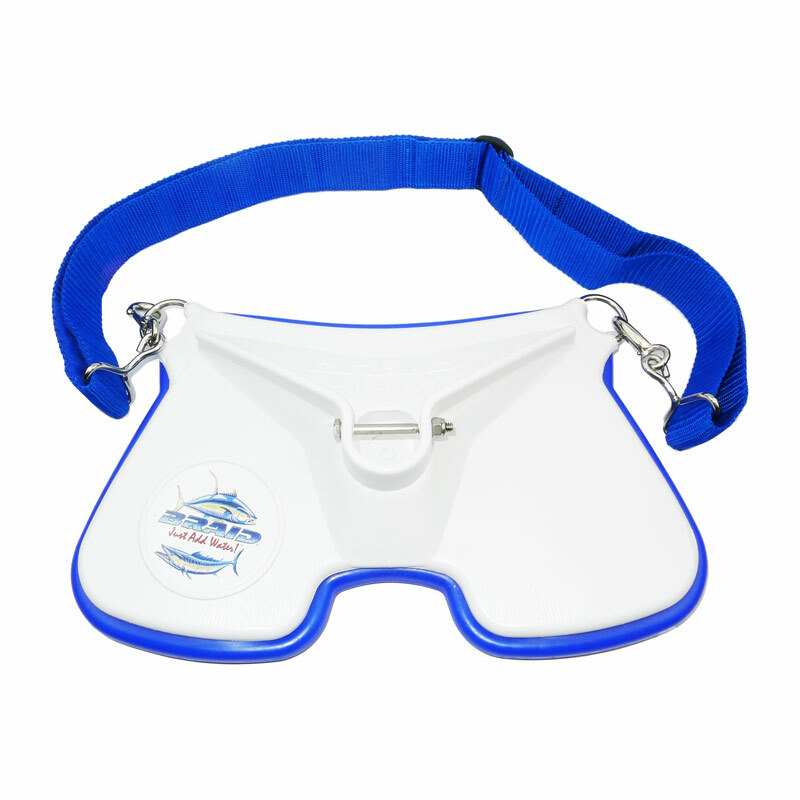 This product is designed for heavy game applications, and should be matched with a suitable fighting belt.